ST. GEORGE – A public review and comment period is open for a project in the Uinkaret Mountains that will reduce fuel loads and restore the health of more than 128,000 acres of public land. 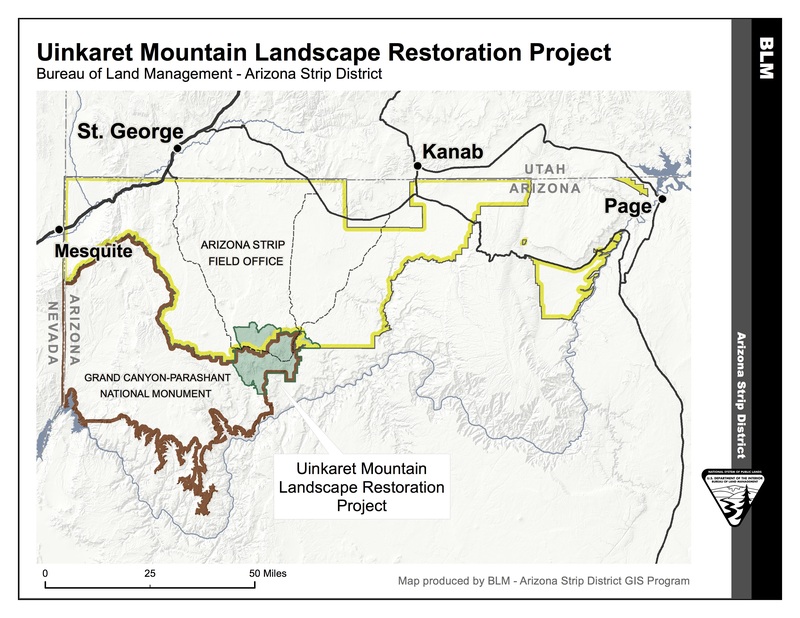 The Uinkaret Mountains Landscape Restoration Project area is 128,535 acres of land in the Arizona Strip District and the Grand Canyon-Parashant National Monument. The land is managed by the Bureau of Land Management Arizona Strip District. 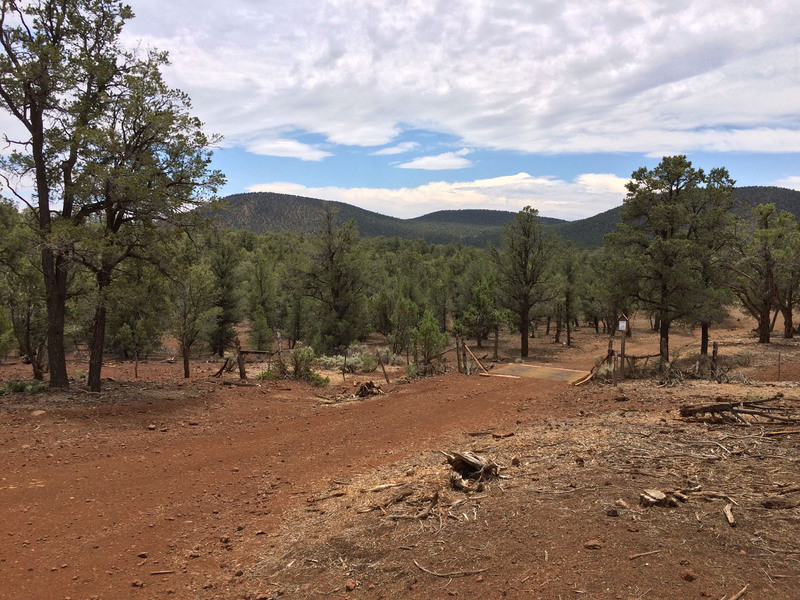 The project is needed to restore the land to better health, BLM Arizona Strip District spokeswoman Rachel Carnahan said, including the reduction of fuels that contribute to dangerous, fast-moving wildfires. The project proposal includes a variety of manual, mechanical and chemical vegetation treatments as well as prescribed fires and seeding. The public comment period ends Nov. 10. The BLM announced in August that a full environmental impact statement was not needed. After consideration of comments received during the public scoping process and verification of the conditions in the field, it was decided the project lacks the complexity that would require a full environmental impact statement. “Past management practices, such as timber harvest, livestock grazing, and fire suppression have affected vegetation communities,” Carnahan said in an earlier interview. 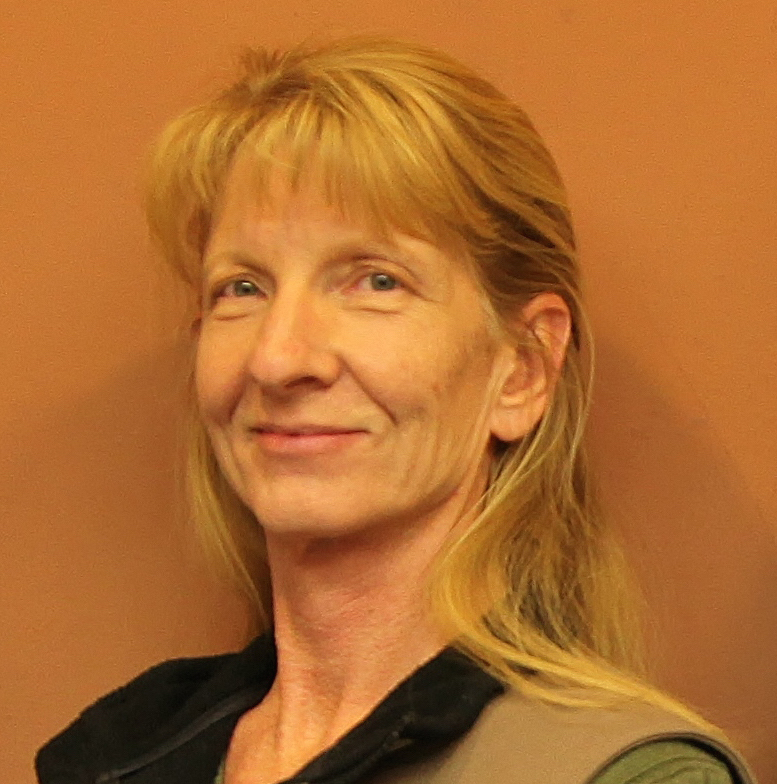 “This has altered species composition, structure and function in many portions of the project area, including within designated wilderness,” she said. Excessive fuel loads in the area are raising the risk of large, high-intensity wildfires and posing a threat to resources including habitat, species diversity and wildland-urban interface areas. The ponderosa pine ecosystem in the Mt. Trumbull area is also at risk; the Grand Canyon-Parashant National Monument proclamation identifies it as an important resource to be protected. In the Uinkaret project area, pinyon and juniper trees are expanding into sagebrush and ponderosa pine communities and impacting species diversity, hydrologic function and the quality of important wildlife habitat, Carnahan said. Wildlife habitat fragmentation is increasing, as is soil erosion. Under the proposed project, 18,675 acres in the Uinkaret Mountains will receive manual, mechanical, seeding, erosion control and chemical treatments; 38,713 acres will be treated with fire. The draft Environmental Assessment can be found online and printed copies are available for review at the Interagency Center at 345 East Riverside Drive, St. George, Utah 84790. For more information, contact Richard Spotts by phone at 435-688-3207 or by email. Well golly gee whiz this is really gosh darn nice of them to be interested in what the public has to say. Thank you.